If you’re considering going solar you’re probably wondering: Are solar panels worth the investment? Will solar energy be enough to power my house? And which solar power supplier should I use? 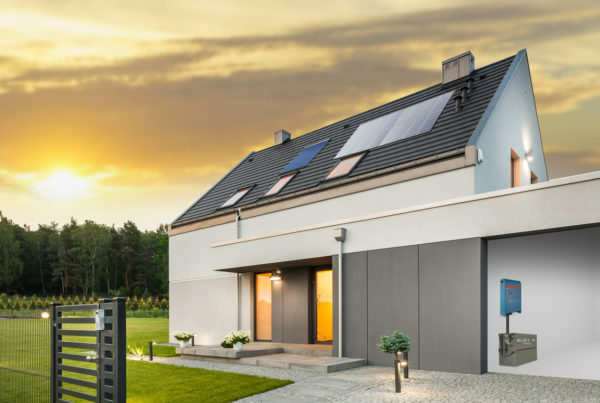 A professional like Nupower can answer these questions but first, we need to ask you a few to determine if your home is best suited for solar panels. How much is your monthly electricity bill? The first thing we need to know in the evaluation process is the amount you pay for electricity every month. This is to determine whether you’ll actually be saving money. Electricity in some areas are inexpensive but in South Africa, it has become a dreaded monthly expense on top of being extremely unreliable. The idea is to pay less than what you pay now, fix your electricity rate, and generate your own electricity. The more you save the quicker you’ll see a return on investment. What type of roof does your home have? 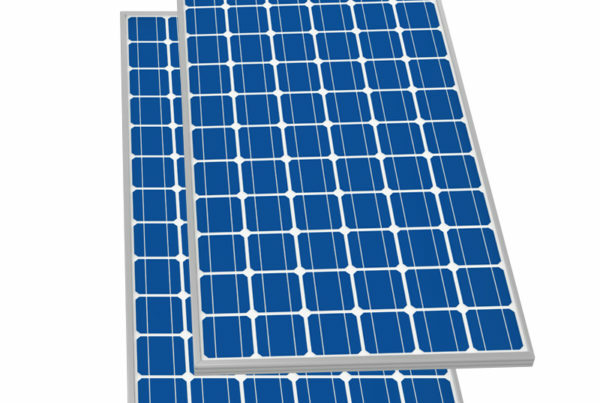 Solar panels are more effective when installed on strong and durable roof materials like concrete tile or asphalt shingle. Whichever roof you have, you’ll want to choose a professional solar supplier with experience in solar installations on various roof types. The installation hardware your solar installer uses are also important since it needs to work with any roof type and be aesthetically pleasing. Solar energy isn’t limited to certain climates. It can be generated with all types of weather, from rainy locations to extremely hot areas. The high-efficiency solar panels offered by Nupower convert direct and indirect sunlight into electricity which means they will work even on cloudy days. You can also invest in solar batteries to store excess solar energy. 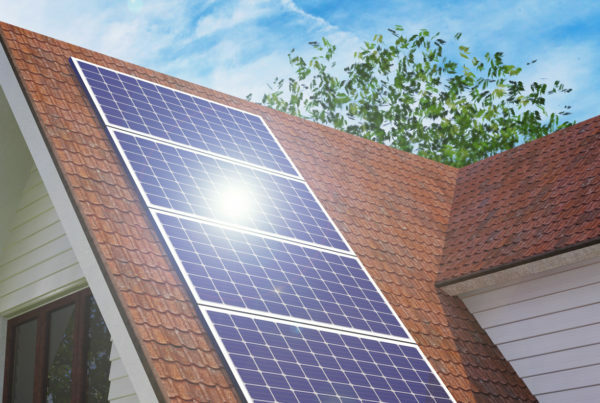 Do you think your home is a good candidate for solar panels? To find out, get in touch with Nupower for a free consultation and quote.